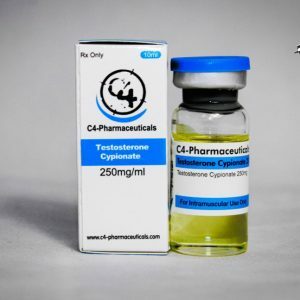 Trenbolone is one of the most effective and powerful steroids readily available in the market. It is also versatile because the drug works well both during the bulking and cutting cycles. 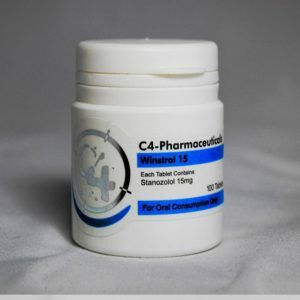 The supplement can be divided into three categories: Trenbolone Enanthate, Trenbolone Acetate and Parabolan. If the readers out there are thinking of using any of the three drugs, they must do so in a responsible manner. 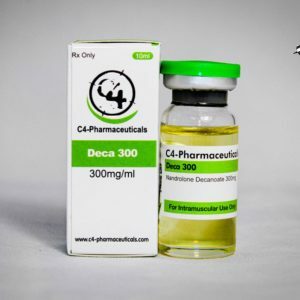 Strictly speaking in the chemical terms, Trenbolone Acetate could be loosely referred to as the upgraded version of Nandrolone, which is again the fundamental molecule in Deca Durabolin. Thus, consumers could expect many same effects. 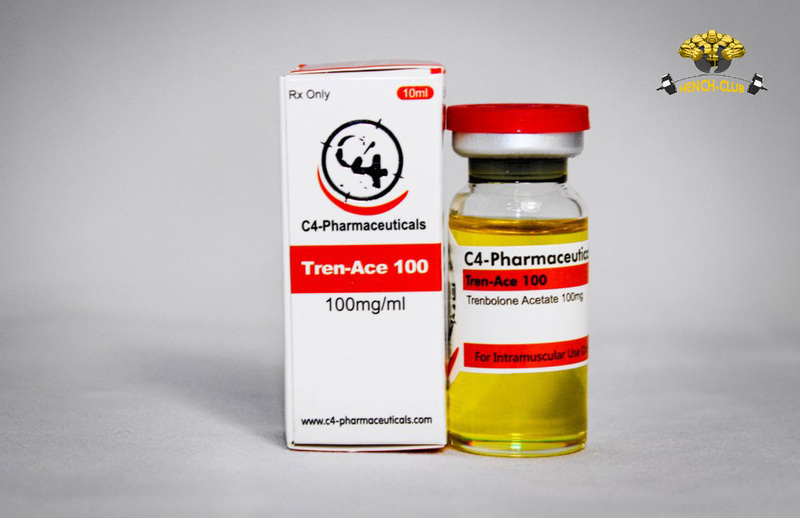 However, Trenbolone Acetate offers some additional benefits that make the drug exceptionally popular. For example, the drug does not aromatize or rapidly converts into estrogen. So, it could be fairly concluded that the drug works very well for the people, who are sensitive to the androgenic effects of the anabolic steroids. It also has a short ester so it shows its benefits soon after you start using it. Like all the other anabolic steroids, Tren Acetate increases the human body’s capability so that it can synthesize more protein. It also helps the muscle tissue for nitrogen retention. When the body produces proteins rapidly so that it can hold the nitrogen, you would surely be able to notice a significant increase in the muscle mass and energy. The drug is also noted for increasing the RBC count, oxygenates the muscles and repairs as well as rejuvenates all the tissues inside the human body. What is the accurate dose for Trenbolone Acetate? Most of the individuals are noted for getting effectual results by consuming just 50mg. Some men can also tolerate a dose of 100mg. One must never use more than 200mg and they should also take necessary breaks after a continual use of 6 weeks.